Bunions occur along the first metatarsal, which is the bone that joins your big toe with your foot. They are lumps of bone and soft tissue that protrude along the outer part of that metatarsal, often because of poor-fitting shoes. In some cases, bunions don’t cause any symptoms and don’t grow, but others can become large and painful without treatment. See your foot specialist in Scottsdale if you think you are developing a bunion. Although some bunions can be treated without surgery, other patients require an invasive procedure. If your podiatrist recommends bunion surgery for you, here is what you can expect. Before bunion surgery, your foot doctor will first ensure that you are healthy enough for the procedure. You may need to have various lab tests completed before your surgery is scheduled. The foot doctor will take X-rays of your foot to determine which surgical approach is best for you. 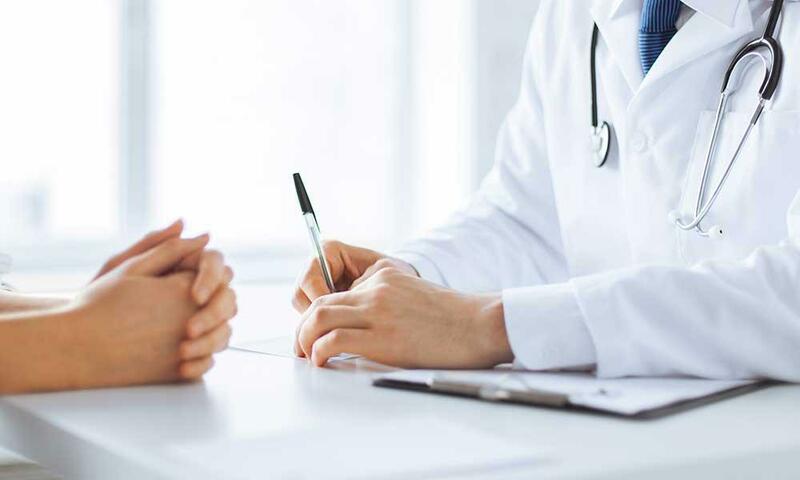 There are several different ways bunions can be removed during surgery—the right option for you will depend on your symptoms, the size of your bunion, and whether this is your first bunion procedure. Bunion surgery is usually an outpatient procedure. While general anesthesia is sometimes used, most patients receive an ankle block, which makes the foot numb. The procedure typically takes about one hour, and then you will stay in a recovery room for a few hours to be observed. After that, you will be discharged and will need someone to drive you home. After foot surgery, it’s important to follow your doctor’s advice closely to reduce the risk of complications during recovery. You will need to wear a protective shoe, cast, or brace for up to eight weeks after surgery, and you may need a walker or cane for a few days after the procedure. Most people can return to driving within about a week. Foot swelling is common after surgery and may persist for up to six months. Talk to your podiatrist about what shoes are safe for you to wear to prevent your bunion from returning. Do you know the truth about varicose veins and treatment options? 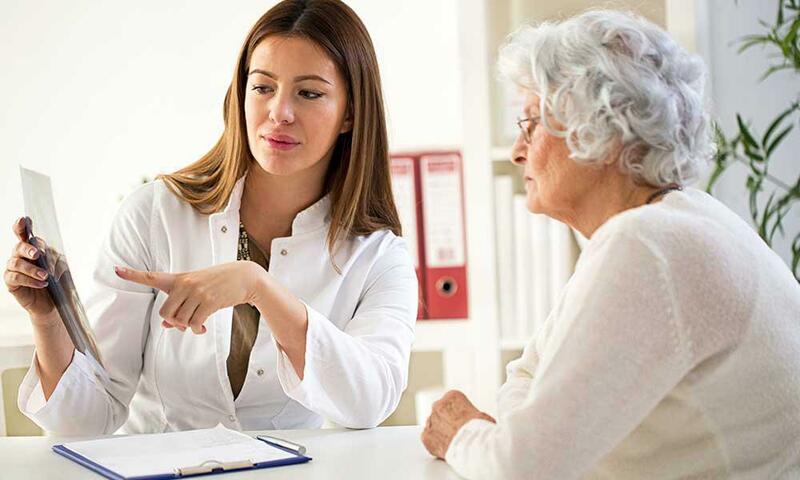 In this post, we dispel some common myths about varicose veins and explain what you can do to treat them — at home and with the latest in-office procedures. Charcot foot is a condition that can develop if diabetic neuropathy goes untreated near Scottsdale. When the bones become weakened after the significant nerve wrought by diabetic neuropathy, they can fracture and even eventually change shape. For ingrown toenail treatment, it is almost always necessary to visit a podiatrist in Scottsdale. The medical term for an ingrown toenail is onychocryptosis, and the condition occurs whenever the edges of the toenail grow into the skin. 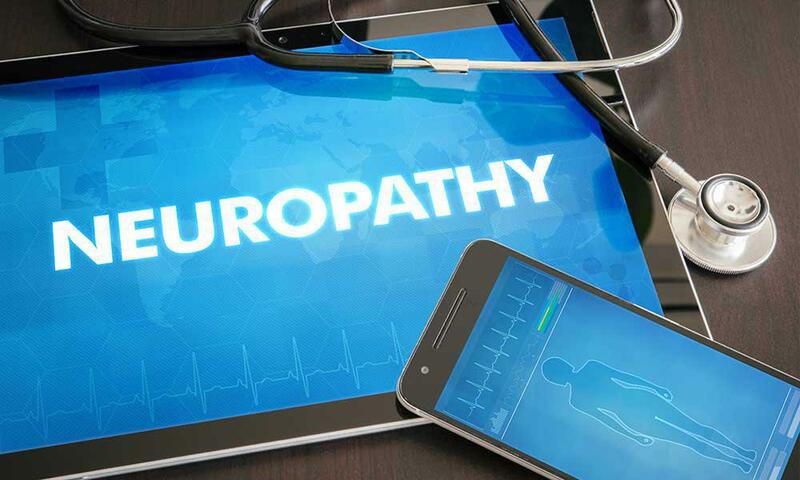 Diabetic neuropathy is often experienced as highly specific diabetic foot pain near Scottsdale. Diabetic neuropathy is a kind of nerve damage that results when high blood sugar levels adversely affect the body. Podiatrists near Scottsdale regularly see diabetic patients who report different symptoms of diabetic neuropathy.